Check out the most recent convention to hit On The Blerdar. Atlanta + Speculative Fiction= Memorial Day Reading. "THIS …is the paradigm shift many fans have been waiting for, no matter ethnicity or relation to the character." Check out our interview with BSFA nominated writer Milton Davis. 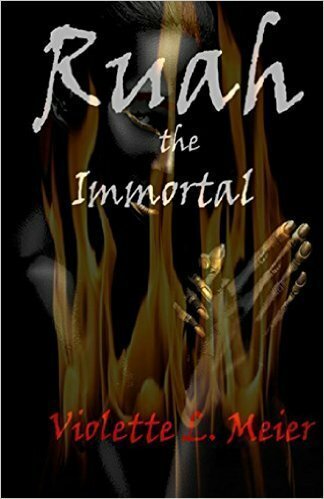 Violette L Meier hosts a book signing for her recent release, Ruah The Immortal. Check out our write up of the first annual State of Black Science Fiction Convention!